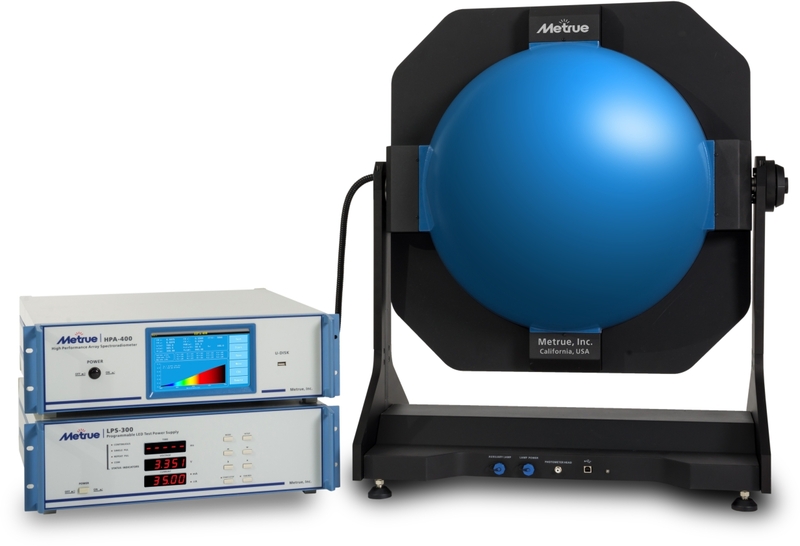 Metrue Incorporated will exhibit at Photonics West 2015 taking place from Feb. 13 to Feb. 18 in San Francisco, CA. 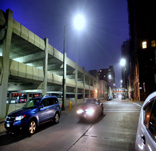 Our booth #4142 will have demonstrations of LED measurement solutions. 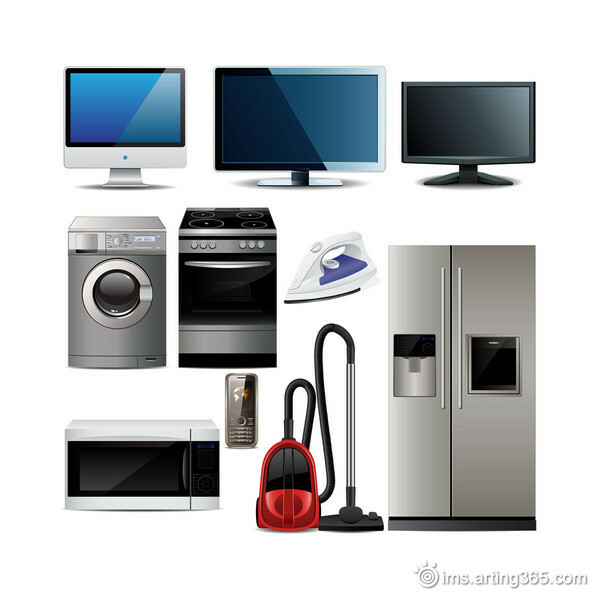 All devices are top of the line and the system is NIST traceable. Our staff can customize your system to meet your specific requirements. 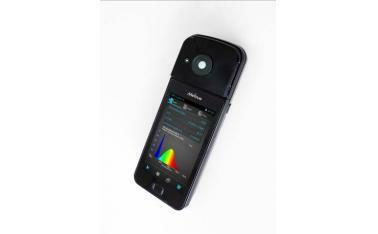 SIM-2 Plus: Portable android based instrument for taking spectral irradiance measurements. The device takes advantage of modern, mobile computing advances. The detector is detachable and can communicate wirelessly with the main device giving it great flexibility. DP-300: High accuracy digital power meter designed to work with Metrue spectroradiometers, power supplies, and software. 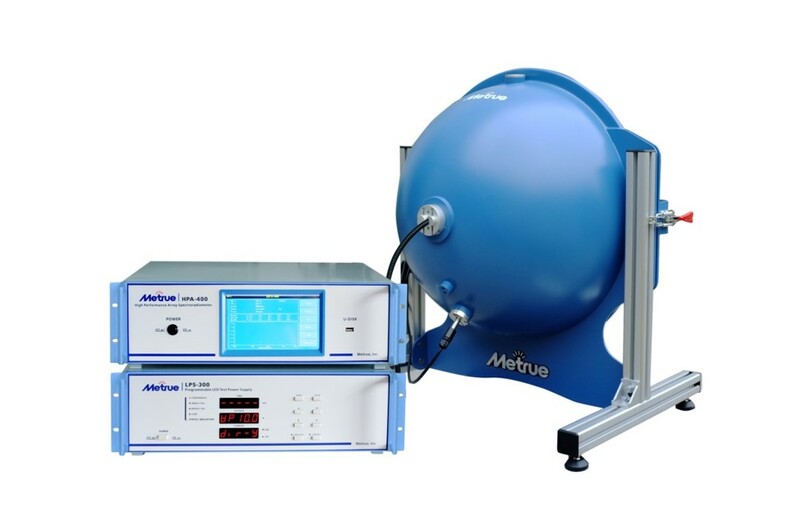 The instrument fits neatly into a cabinet with other Metrue products to form an organized testing system.